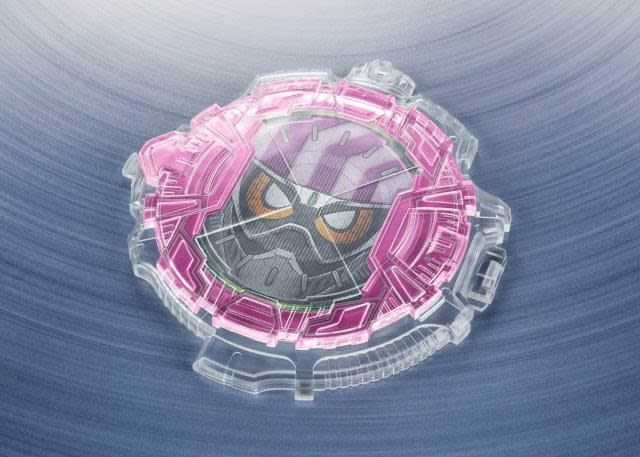 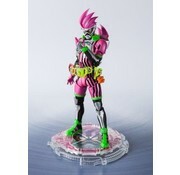 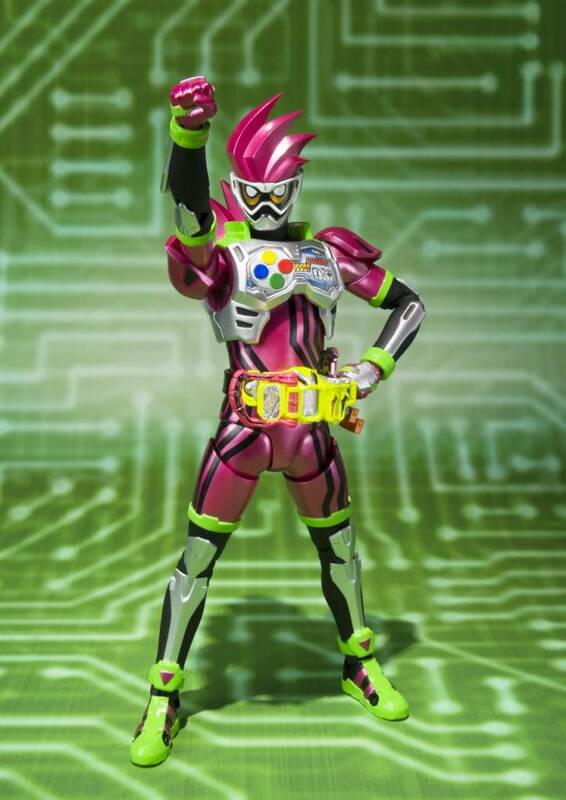 S.H.Figuarts HEISEI RIDERS RISING PROJECT Volume 01, -20 Kamen Rider Kicks Ver.- has begun! 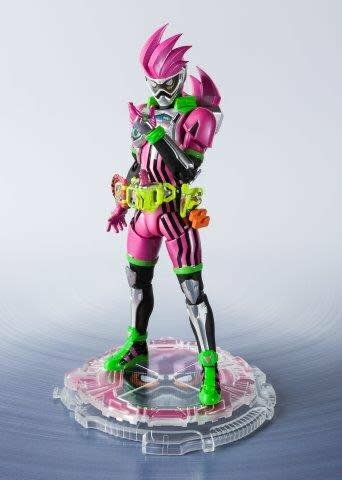 Every figure includes a RIDE WATCH special display stand, and an individual sheet which perfectly matches the character! 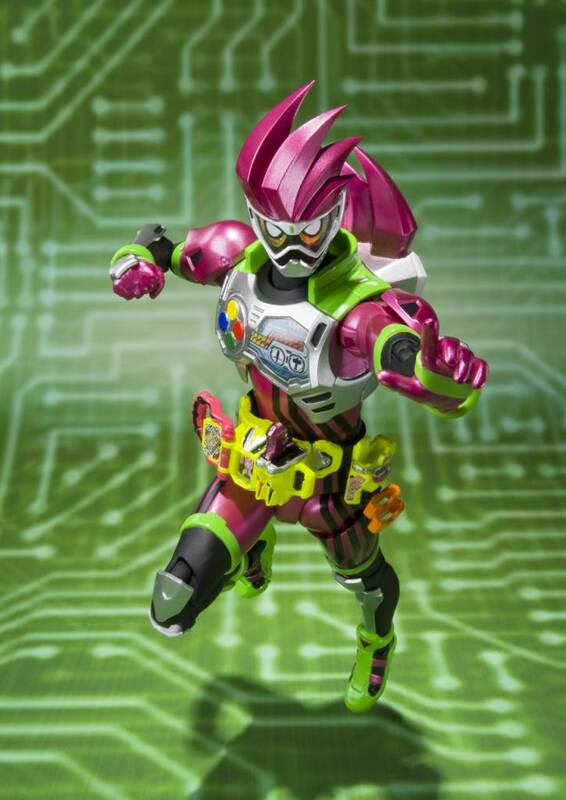 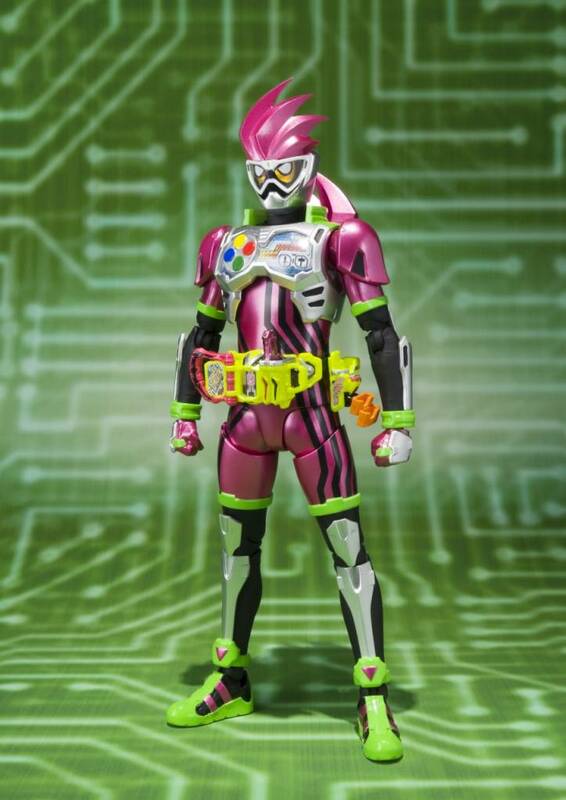 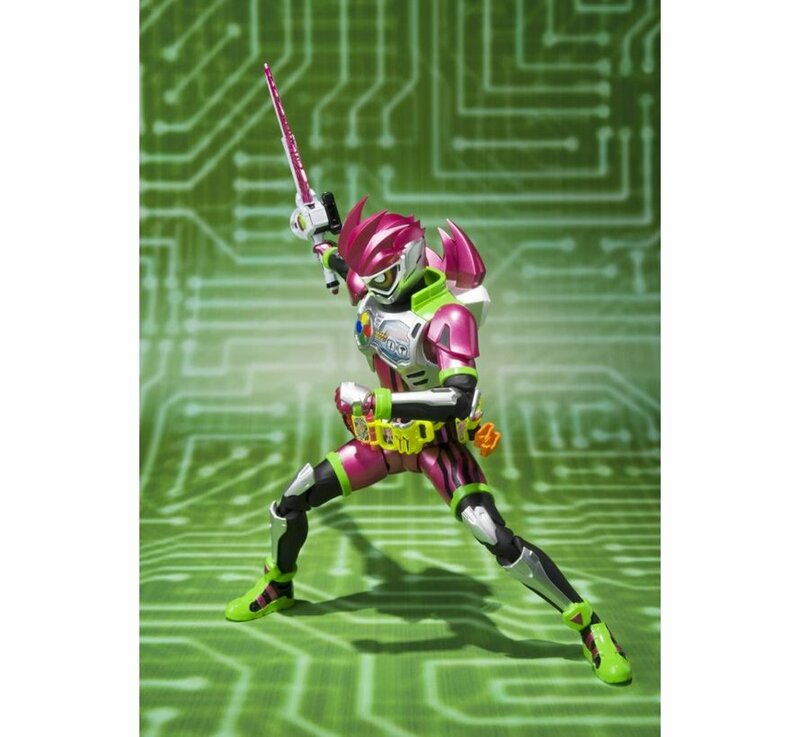 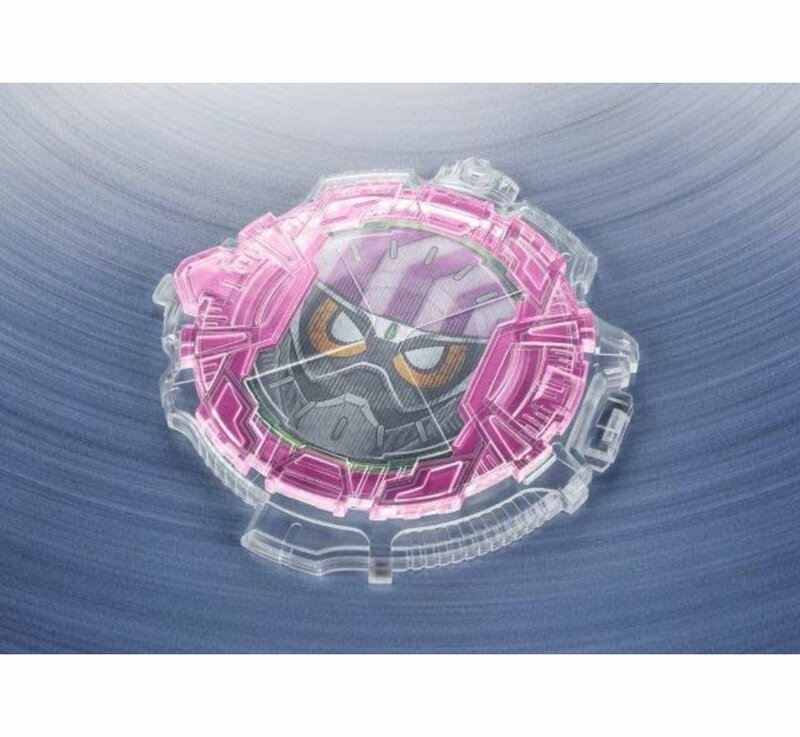 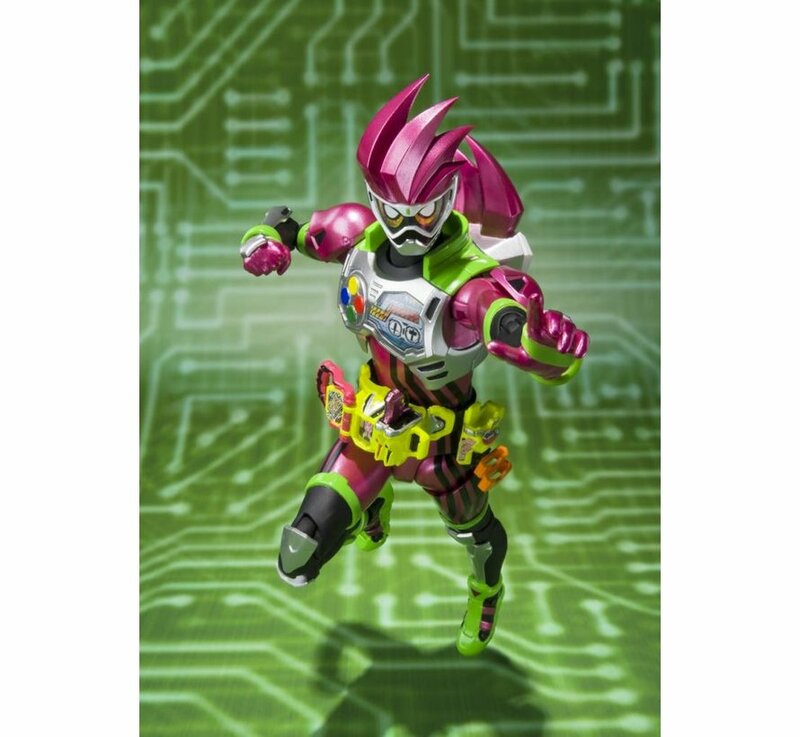 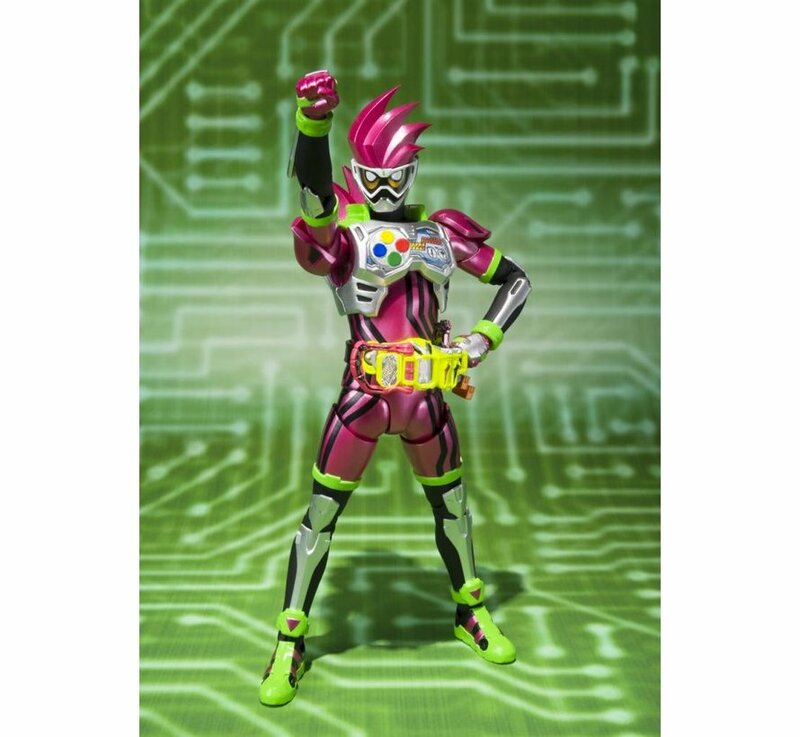 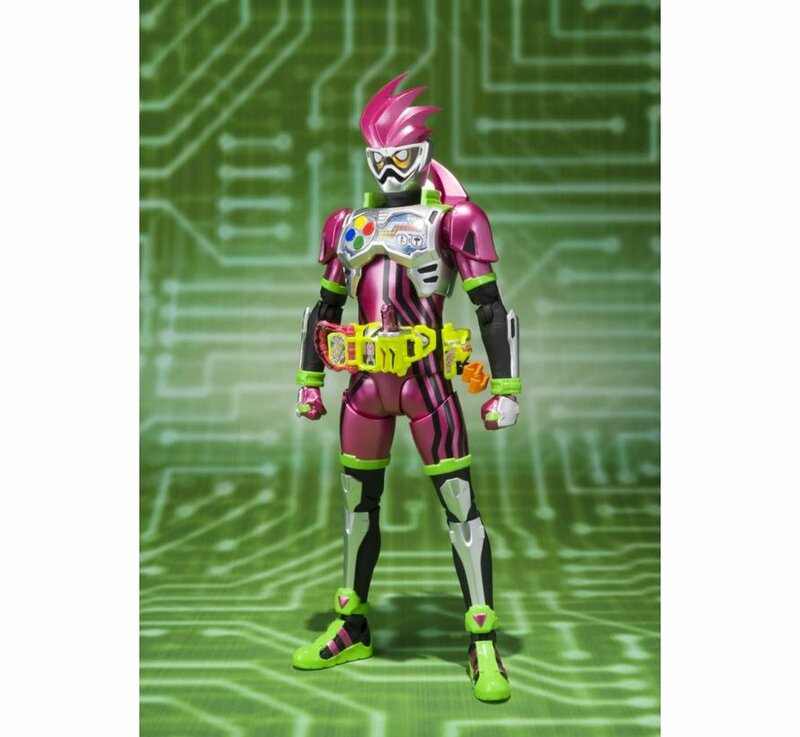 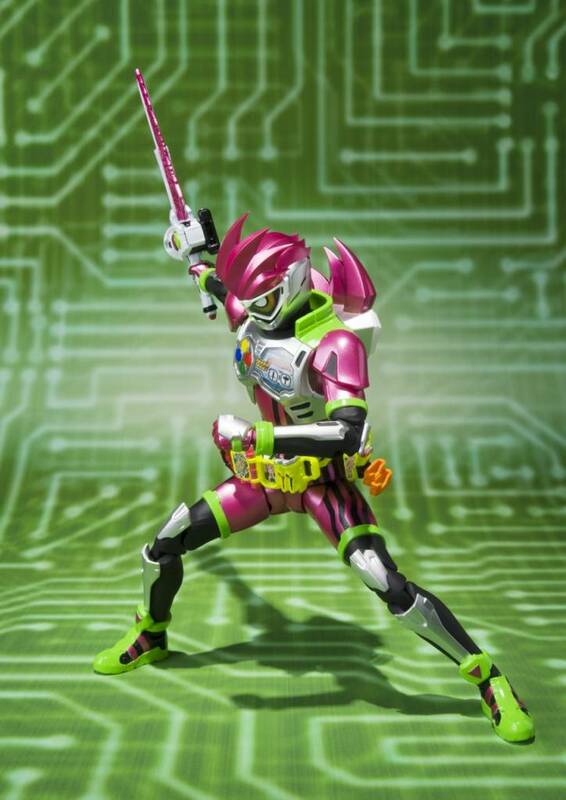 S.H.Figuarts KAMEN RIDER EX-AID MIGHTY ACTION GAMER LEVEL2 -20 Kamen Rider Kicks Ver.- also includes optional right and left hands(three each) and two Gashacon Breakers.